Skin is left feeling healthy and beautifully soft, like a baby's foot! Desmosome is a cell structure specialised for cell to cell adhesion which holds the layers of skin together. Baby Foot works by gently breaking down desmosomes. This allows dead skin to peel away easily and leaves the skin undamaged. 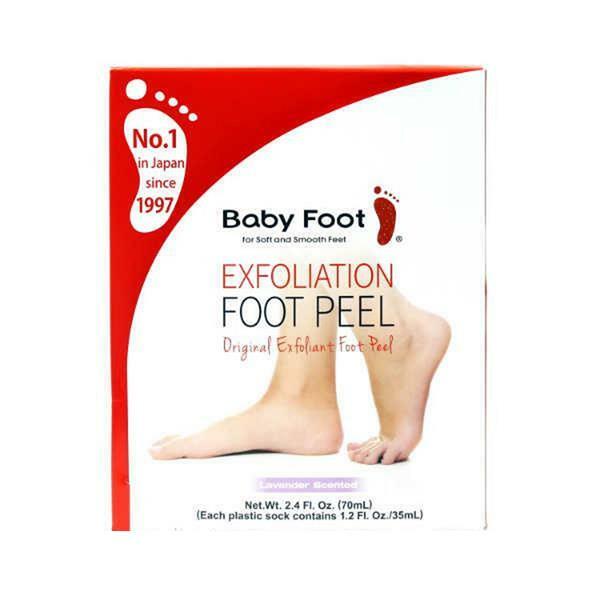 After peeling, your feet are reborn just like a baby’s foot, giving you healthy, beautiful feet.